First edition of the author’s first book in the Children of Violence series. Octavo, original cloth. 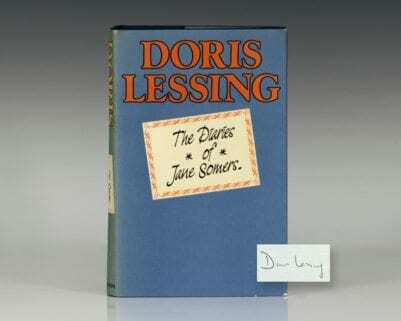 Signed by Doris Lessing on the title page. Near fine in a very good dust jacket. Jacket design by Peter Rudland. 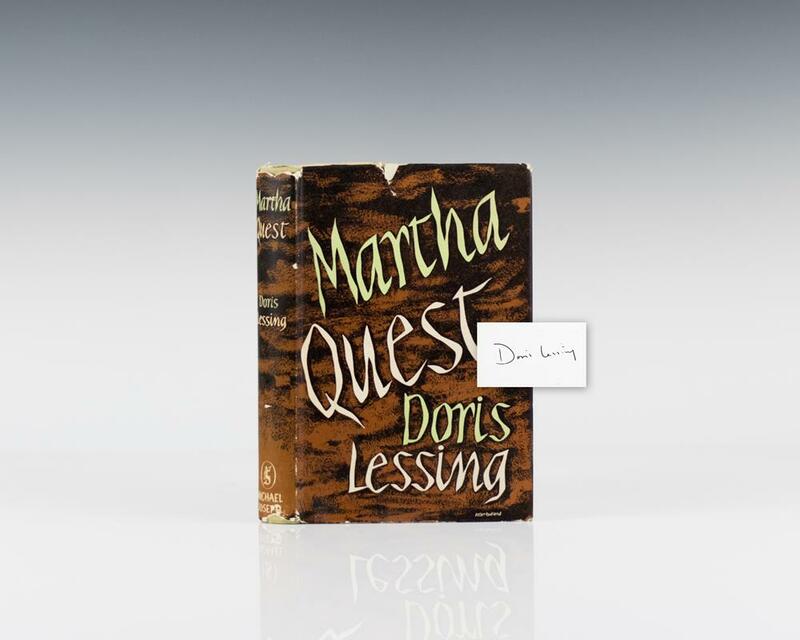 Martha Quest, the first book in the "Children of Violence" series, follows a young girl coming of age in British colonial South Africa just before World War II. The following books chronicle her experience as she grows through marriage and then motherhood. 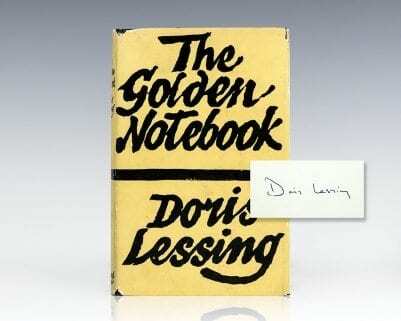 In 2007 Doris Lessing won the Nobel Prize in Literature. At 87, she was the oldest winner of the prize at the time. "Oh Christ!" She told reporters outside her home, as she was returning from the grocery store, "I've won all the prizes in Europe, every bloody one, so I'm delighted to win them all. It's a royal flush."